Eurosport has broadcasted snooker since 2003. The sport is helped by the extensive exposure over Eurosport and the world, which led to the new popularity of snooker in Europe. Last season over 96 million different viewers watched snooker on Eurosport and the figures are increasing. The new agreement signed included 19 tournaments showing on Eurosport per season (which increases from 10). The new events such as Australian Goldfields Open, Brazilian Masters will be broadcasted live in the future. The 3 biggest tournament of the year (UK, Masters, World) will remain be shown. World Snooker Chairman Barry Hearn said: "IMG has negotiated a fantastic deal for snooker and gives further momentum to the growth of the sport throughout Europe and beyond. "We have established new events in the continent including the German Masters ranking event and the European PTC tournaments, and we're delighted that all of these will be screened by Eurosport. The spread of snooker in the region has been phenomenal in recent years and this is a key part of our continued efforts to make it a global sport. "Revenues from our International broadcast agreements are becoming significantly more relevant for our business and the sport as a whole. 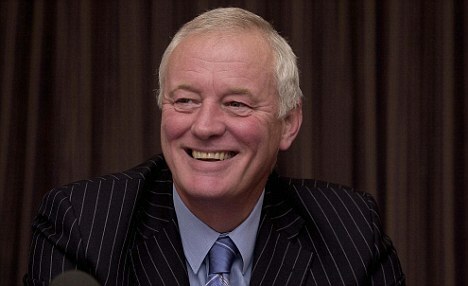 Expanding these revenue streams will help us to create new events with more prize money for the players." 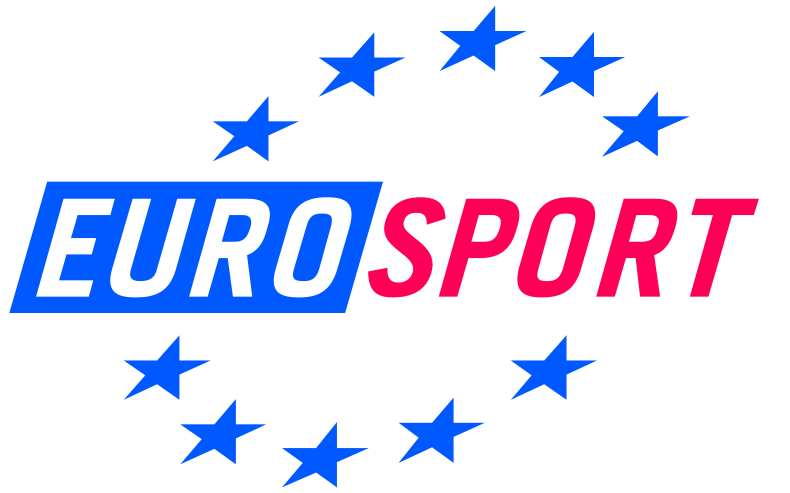 Another great news for snooker fans is that all 6 EPTCs will be televisied on Eurosport! This is a breakthrough for the PTC events as there was no TV coverage on PTCs last season except PTC Grand Finals. **However the deal does not feature coverage in the UK region for a few events that will be shown on BBC. They are Masters, UK Championship, Welsh Open, World Championship and possibly the World Open (not confirmed).